Winter Backgrounds | Free Photoshop Backgrounds at Brusheezy! 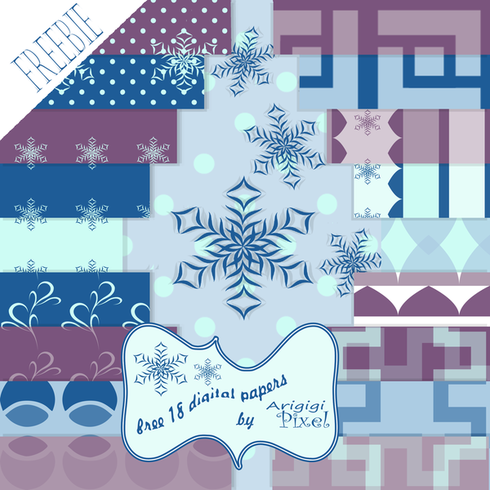 These winter background freebies was my contribution for December 2012 FB Hoop. More about that you can read here http://arigigiart.blogspot.com/2012/11/digital-designers-freebie-download-hop_19.html Hope that you find it useful in 2013 / 2014 too.